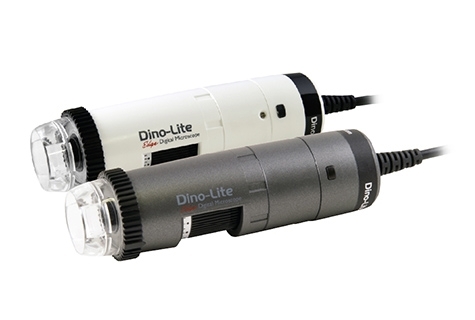 The Dino-Lite Edge 1.3MP AF4915ZTL, an all-in-one device with long-working-distance (LWD) optics and adaptable interface, is designed to meet most professional applications within 10-140x magnification. The AF4915ZTL integrates with EDOF, EDR, AMR and FLC as well as crisp image quality, making it one of the most versatile devices of Dino-Lite. When attaching with WF-20, a Wi-Fi streamer, the AF4915ZTL could be transformed into a wireless microscope, catering the needs for field applications.